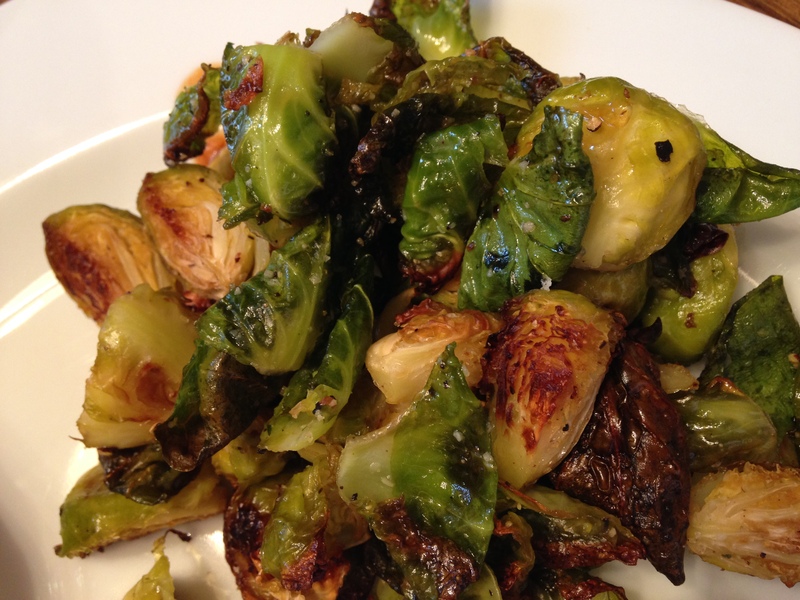 We didn’t know if we would like Brussels Sprouts or not – buy my oh my these are delicious! 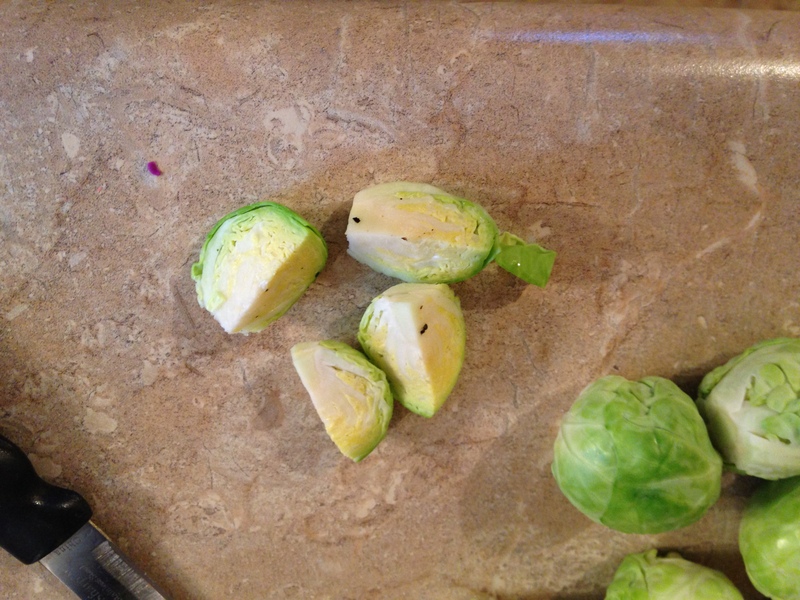 Clean Brussels Sprout by cutting of end and washing. 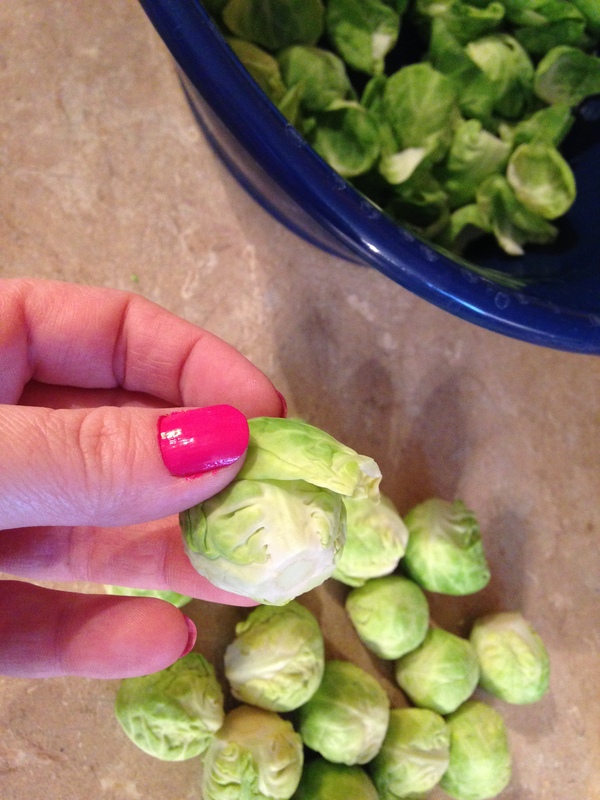 Allow all Brussels Sprout leaves that fall of after cutting to naturally fall off. Place the loose leaves in a bowl. Quarter remaining part of the Brussels sprout. 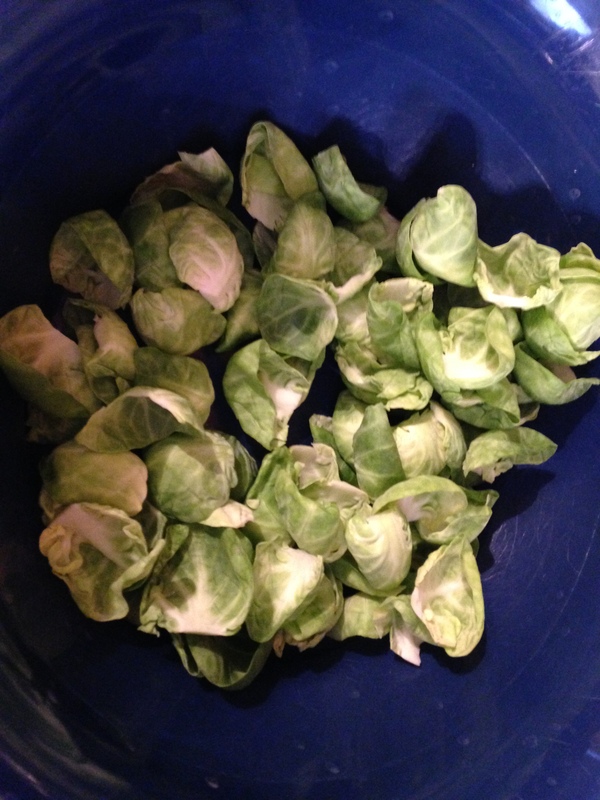 Add olive oil, garlic, salt pepper to Brussels sprout leaves and toss mixing well. 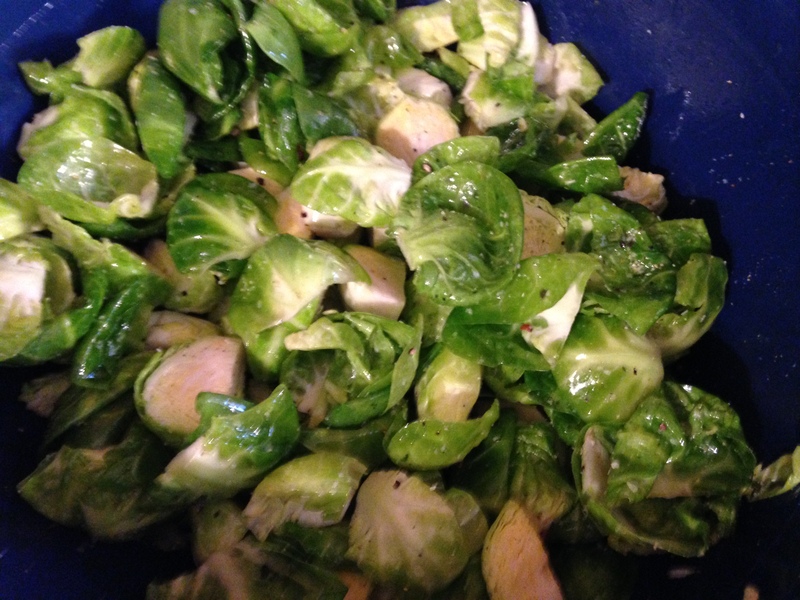 Add in quartered Brussels sprouts and mix well add more seasoning if you wish. Place all on a cookie sheet in one layer. 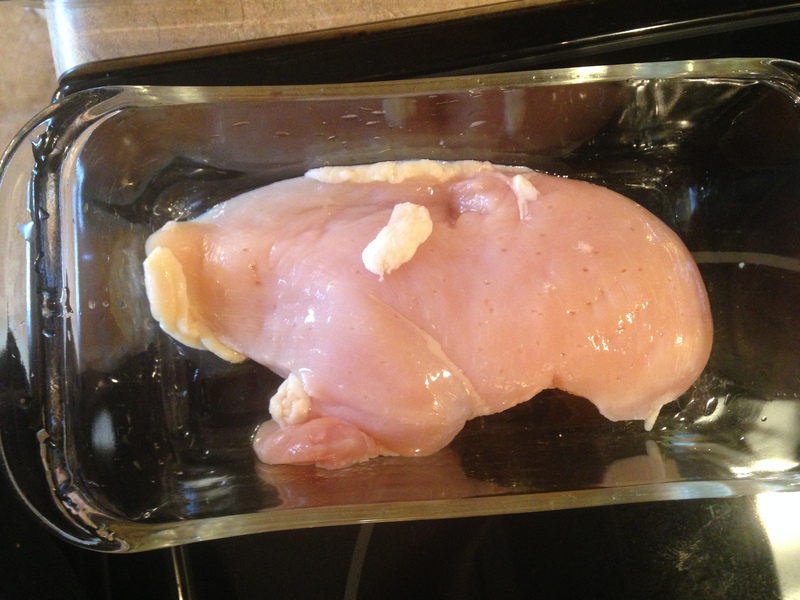 Place in oven and bake for about 10 mins give or take – remove from oven and remove any leaves that are brown crispy. Return to oven and repeat until all leaves are browned and crispy. 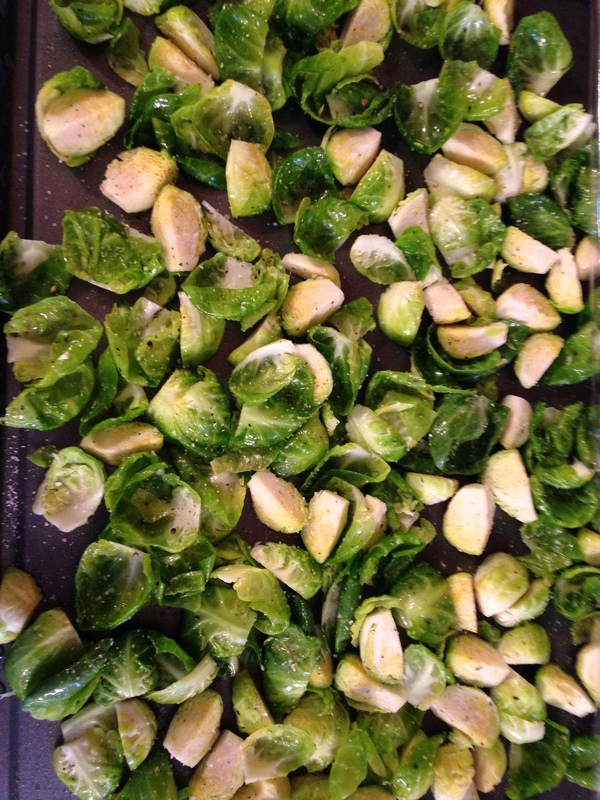 Cook Brussels Sprout quarters until soft and a little golden brown. These are beyond amazing! I was so surprised how good they turned out! We will me making them again and again! 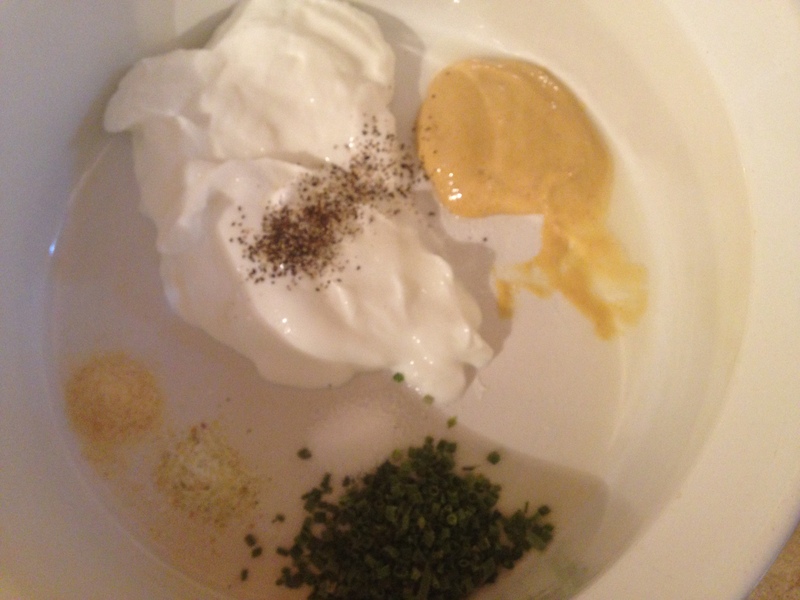 This dip is amazing for chips, veggies, spreads, sandwiches, toppings, and so much more! 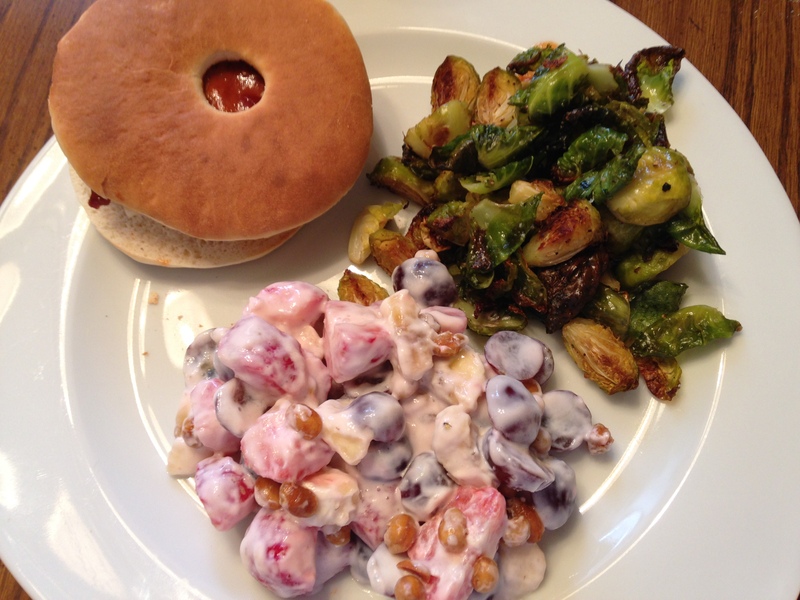 Quick and easy makes enough to keep in the fridge for a week worth of yumminess! Calorie count: 50 TBL (based on the food brands I used) Read your labels for accurate calorie counts. Follow package serving size for accurate counting of calories. I measure everything per plate/bowl based on serving sizes listed on all packages/containers to determine calories. 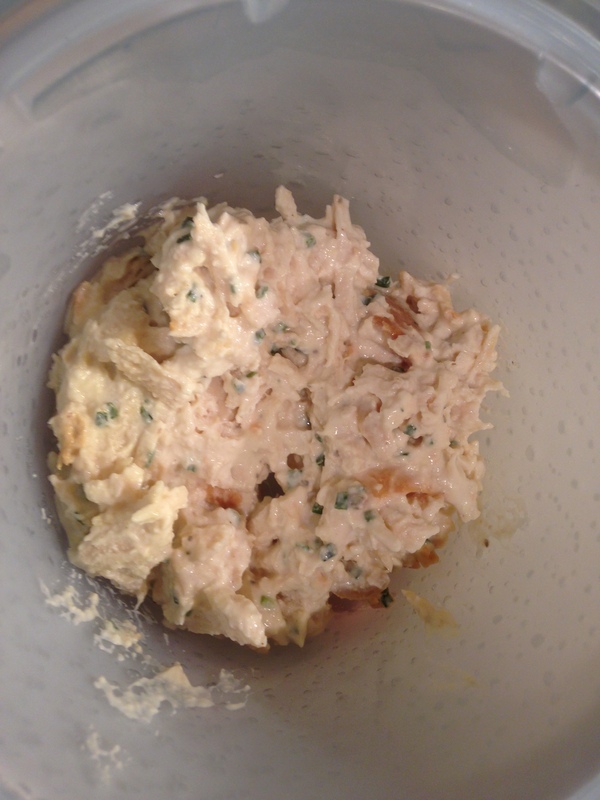 Add avocado, lime juice, and garlic to food processor. Blend until smooth or the consistency you like. Once consistency you like is reached add remaining ingredients. Blend until well incorporated. As you go along add more of anything you would like to give it the taste you would like. 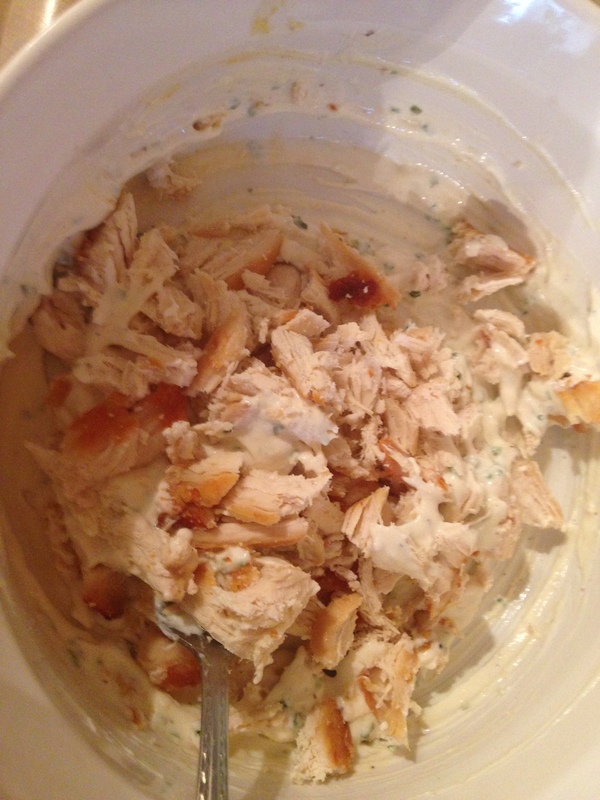 This is a recipe that you can add to, remove ingredients, or change up any way you would like. TIP: Guacamole tends to turn brown in fridge after making. Add a piece of plastic wrap over guacamole and seal it by allowing the plastic wrap to touch all of the guacamole not allowing air to reach the guacamole while inside the storage bowl. Then add a lid to the bowl and store in fridge. Oh MY! This is the best corn I think I have ever had! So good and so easy! Calorie count: 240 (based on the food brands I used) Read your labels for accurate calorie counts. Follow package serving size for accurate counting of calories. I measure everything per plate/bowl based on serving sizes listed on all packages/containers to determine calories. Cook microwavable bacon and chop up into bits. Add bacon bits to skillet simmer for about 2 minutes. While simmering open both cans of corn and drain. Sprinkle onion powder, salt, and pepper over corn. Simmer on med for about 10-15 minutes stirring occasionally. Not quit a chip not quit a baked potato! These are delicious! 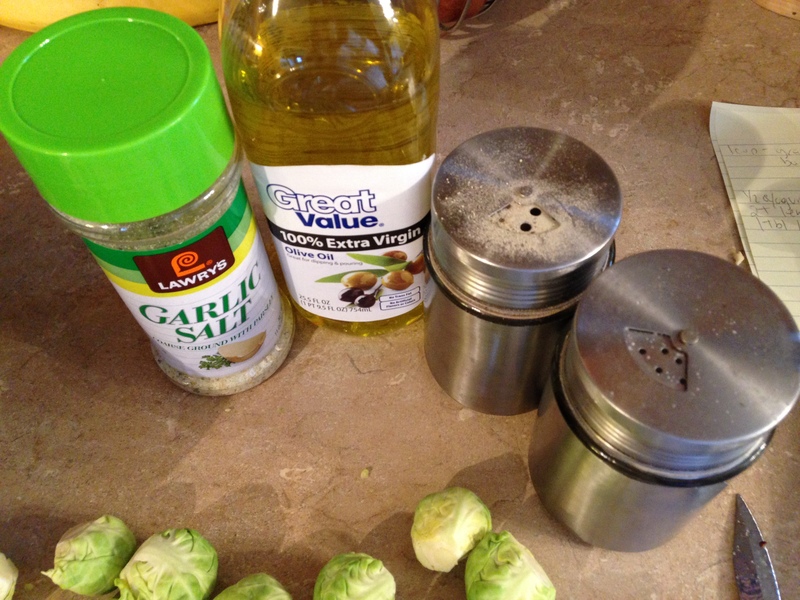 Perfect side dish for almost any meal! Calorie count: 220 for just potato/butter/seasoning from cooking – 520 if you add toppings like mine (based on the food brands I used) Read your labels for accurate calorie counts. Follow package serving size for accurate counting of calories. I measure everything per plate/bowl based on serving sizes listed on all packages/containers to determine calories. Lay your two butter knifes on your cutting board. Use your sharp knife and slit potato in small slices until your knife hits the butter knifes. Do this the length of the potato ensuring you don’t cut through the potato. Place potatoes in a baking dish of your choice. Bake for 45 minutes or until center of potato is almost fork tender and bottom of potato is a almost crispy. Increase oven temperature to 450 degrees bake for an additional 15-20 minutes. 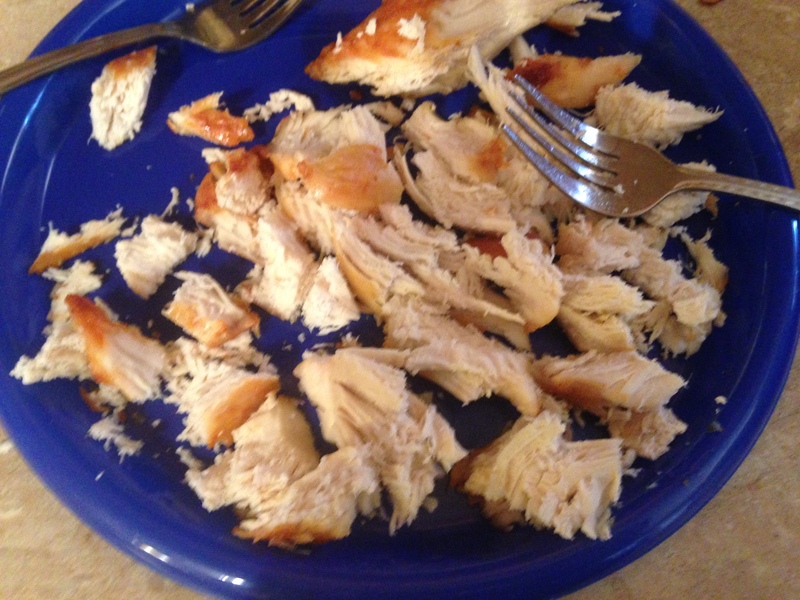 Centers should be fork tender and bottoms should be crispy. Add toppings of your choice or eat as is. This is wonderful for a “meat and potatoes” kind of meal. Perfect for those cold winter nights. Serve with hot baked rolls or biscuits for the perfect filling meal. My daughter had two friends over tonight and if I get the approval of 3 12 year olds it surely has to be good! Calorie count: 870 (based on the food brands I used) Read your labels for accurate calorie counts. Follow package serving size for accurate counting of calories. I measure everything per plate/bowl based on serving sizes listed on all packages/containers to determine calories. Brown ground beef on stove top. While ground beef is cooking place 3 chicken bouillon cups in a full cup of HOT water. I don’t measure my water. I just use 2 full drinking cup. Once all ground beef is browned and cooked thoroughly remove all ground beef from skillet except for about 2 tablespoons. Leave grease in skillet. Pour about 1/4 cup of flour into skillet. Again I don’t measure my flour just judge it by what it looks like. More flour the thicker your gravy will be. The less flour the more watery the gravy will be. Turn your heat up to med-high. Shake some salt and pepper over flour to taste. Take a fork and mix flour into grease quickly until all flour is a brown color and just starts to sizzle. Not to long or you will burn the flour. Take your drinking glass of with bouillon into skillet with heat still at med-high. Use your fork to continually mix/stir scrap the bottom of the pan to ensure nothing is sticking. At same time make sure your bouillon cubes are dissolved if not use fork and crush them and break them up. Pour second cup of water into skillet still stirring/mixing. Turn heat up to almost high. It will begin to thicken quickly with high heat. Stir always so it doesn’t burn on the bottom of the skillet. Once gravy has reached your desired thickness remove from heat. Peel and chunk cut your potatoes. Bigger chunks the better. Add about 1/4 inch of gravy to the bottom of crock pot. Then add browned ground beef, potatoes, corn, onions. 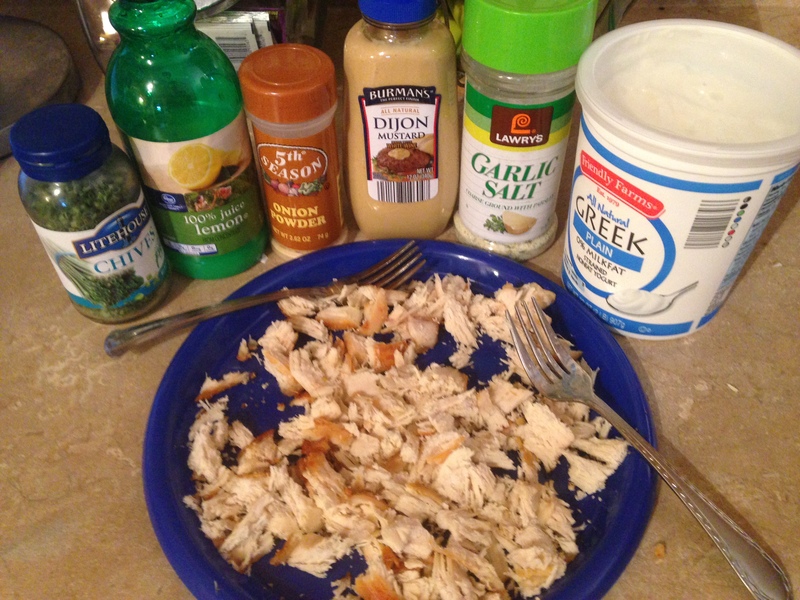 Shake in some garlic salt, salt, and pepper to taste. Stir to incorporate all together. Cook on high 5-6 hours or until potatoes are tender.